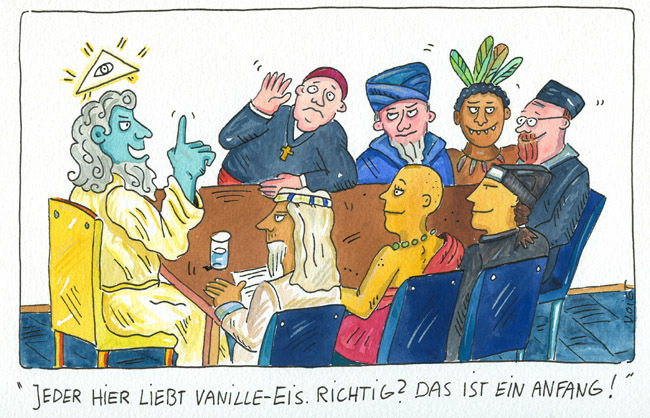 "Everybody loves vanilla ice-cream. Right? This is a beginning!"